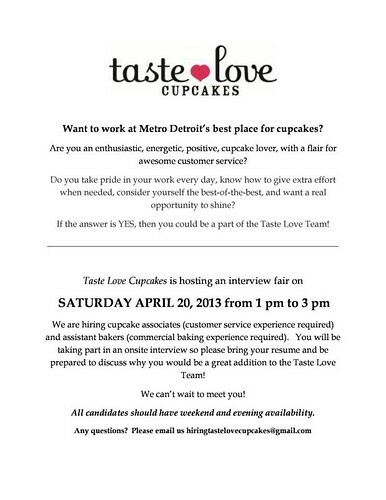 Job seekers, check out the Royal Oak, Michigan Taste Love Cupcakes interview fair tomorrow, Saturday April 20th. 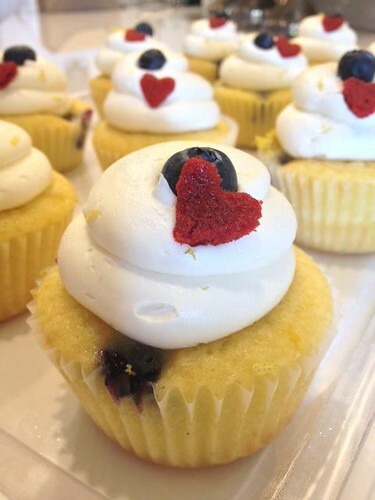 They're located at 304 S. Main Street and you can get more information on their Facebook page. 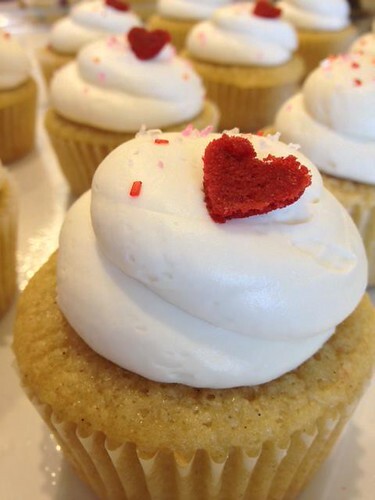 Contact them at eat at tastelovecupcakes.com or 248) 543-2253 and visit tastelovecupcakes.com or more information.